Qatar has begun phasing in electronic smart cards to nationals to replace conventional ID cards. Expatriates will be receiving the cards starting next year. The cards have biometric data of the holder, including finger prints and special photographs of the person’s face and eyes. Services that can be accessed with the smart cards include access to e-gates at the Doha International Airport, e-government services, immigration services, applying for visas for workers and renewing visas. Driver’s licenses and health cards are not part of the smart cards at this time. 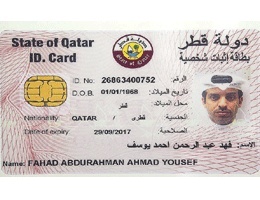 DOHA-Qatar yesterday began issuing electronic cards (smart cards) to nationals in place of the conventional identity (ID) cards. Senior Interior Ministry officials said similar cards would be issued to expatriates from next year. The e-cards would not immediately replace the conventional ID cards and only those who have lost or damaged their ID cards or being issued new ones for any other reason, are entitled to get the smart or e-cards. Some 90 cards were issued on the day of the launch yesterday. The cards have biometric data of the holder, including finger prints and special photographs of the person’s face and eyes. Special machines have been imported to print the cards after taking the photographs of the applicant. “This is a big project and during the current phase, we are issuing these smart cards only to nationals and other GCC citizens,” Colonel Saleh Khamis Al Kubaisi, Director of IT Systems at the Interior Ministry, said at a press conference. The briefing was attended by LT Col Abdullah Saad Al Buanain, Director of Passports and Travel Documents Department, and Lt Col Abdul Rahman Al Malki, Deputy Director of IT Systems at the Interior Ministry. The electronic cards can be used at the e-gates at the Doha International Airport as well but applicants are required to pay extra for this facility. While a normal e-card would cost around QR50, for the additional e-gate facility, one has to pay QR150 for a year, QR250 for two years and QR350 for three years. 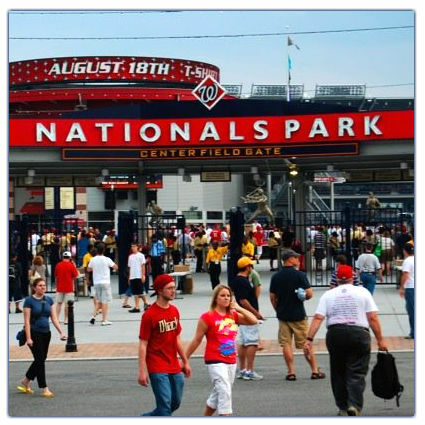 Nationals can also use the e-cards to access the various services provided by the immigration department and the labour ministry such as applying for visas for workers and renewing their visas. Driver’s license and health card are not made part of the smart cards for strategic reasons, the officials said.